With decades of heat and surface treatment experience, Aalberts has a strong focus on suppliers in the automotive industry. 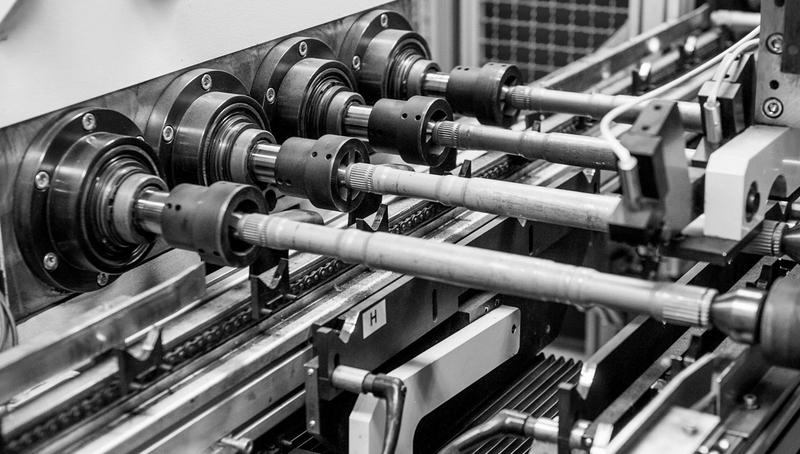 Thanks to a historical business connection, we became in charge of hardening tubular drive shafts for a leading automotive driveline manufacturer in Germany. 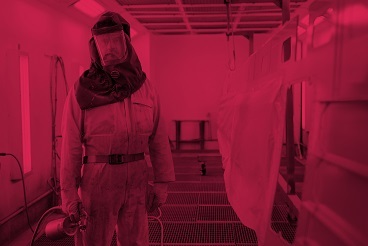 With our procedures dialled into the automotive industry, combined with in-depth heat treatment expertise, the cooperation over the years expanded into additional heat treatment technologies and new car manufacturers and car models. With increased volumes, improved efficiency and disciplined capital allocation in new equipment, new competence centres and new technologies, we are developing this long-term partnership into a global story with a focus on Eastern Europe, North America and China. 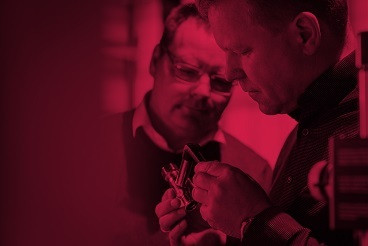 As an exclusive and strategic supplier, this demonstrates our competence to offer the same procedures and technologies across the world and have the power to expand and invest in reliable certified environments for critical mass production.